WHERE DO I HAVE A WARRANTY ON? 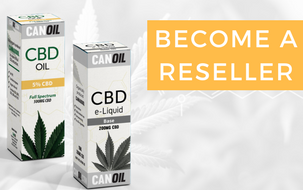 At Canoil, you receive a standard 3 month factory warranty after the product has been sold. The factory warranty is based exclusively on hardware products, excluding clearomizers, replacing glasses, coils (and other forms of). If you have any questions about specific products in terms of warranty, please contact us. What do I have warranty on? All products are covered by a manufacturer's warranty only. This guarantee is effective within a period of 3 months. The manufacturer's warranty automatically expires if the device has been damaged by water or by falling or bumping. A scratch or other similar issue is not under consideration, but if the unit is broken due to dropping the unit, the manufacturer's warranty will be voided. Water damage also includes liquid damage. If any liquid is found in the equipment, the manufacturer's warranty automatically expires. Tip; when you return a device to CanOil, make sure it is not containing any liquid at all. The retailer only has a manufacturer's warranty on the selected products. DOA warranty or "Dead On Arrival" does not apply between the CanOil and the retailer. If your products clearly break down, please contact our customer service department. An essential document we would like to receive with every return is the warranty card. This is plugged into most devices in the box. Sometimes it happens that it is stuck to the side of the box. Without this code there is no guarantee. If you are unable to find the warranty code when selling or if you believe that it does not include a warranty code, please contact our customer service. How best to store this warranty code is explained in the following article. When selling a warranty-based hardware product, we recommend the retailer to attach the warranty code/serial number to the customer's sales voucher. It is essential for the warranty processing. Without a guarantee code, the consumer as well as the shopkeeper are not covered by the warranty. Warranty sticker can be either a QR code, bar code or scratch box. The retailer has the option to choose how to arrange further, we advise the retailer to staple the warranty card to the sales voucher. In some cases there is no separate card in the packaging but a sticker on the box. Please remove the sticker from the box and attach it to the sales voucher. 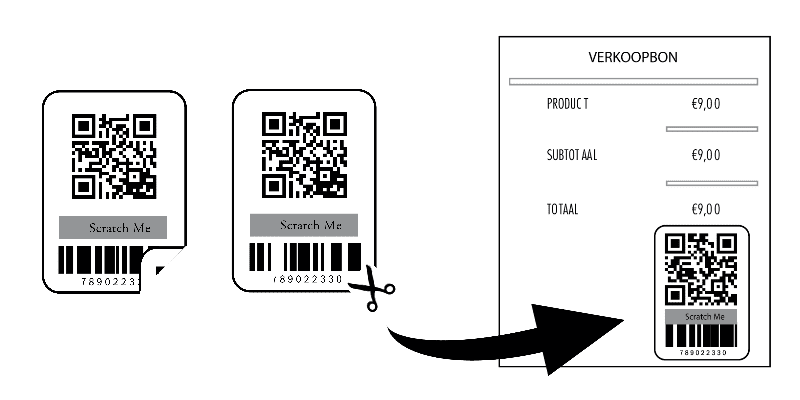 In this way, the customer only needs to keep the device + the sales voucher and the retailer can simply send the sales voucher together with the return. If the retailer cannot find the warranty code (in case of sale of the products, not afterwards), please contact CanOil Customer Service.